Invite People You Know to Join FPF… Win an iPad! People join Front Porch Forum when they hear about it from someone they know. Spread the word to your Vermont and Washington County, NY contacts now through mid-day Friday, and you could win a new iPad! Use FPF’s “Invite Neighbors” feature to invite as many people as you like (FPF is available in every town and neighborhood in Vermont, as well as in Cambridge, Jackson, White Creek and Argyle, NY). You’ll be entered into the raffle one time for each person you invite this way who actually signs up for a new FPF account by Groundhog Day, Feb. 2. Invite more people to increase your odds of winning a new iPad! Try people from any walk of life… work, school, community, church, family, friends, social media, clubs and more. If your local FPF is already loaded with active members, think about people you know in other parts of Vermont and upstate NY who would be interested. People tend to love their local FPF… so share FPF and give the gift of community. Thanks much! Any current FPF member may enter by using the “Invite Neighbor” feature starting Sunday, Jan. 28, 2018, and ending noon ET, Friday, Feb. 2, 2018. Every new member that registers by the deadline due to your “Invite Neighbor” invitation will enter you one time in the iPad random drawing. Multiple entries per person are encouraged. Enter one legitimate email address of a person you know in each row. Click SEND INVITE to finish. 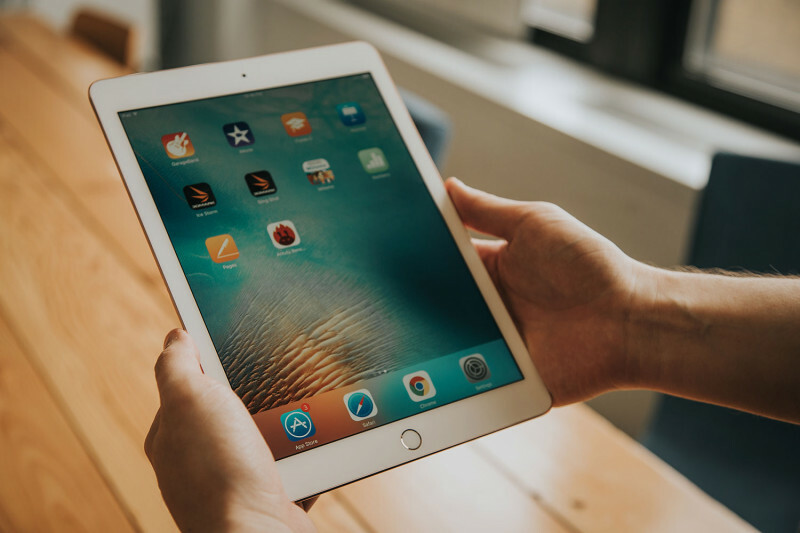 The winner of the random drawing will be presented with a gift certificate to Small Dog Electronics with sufficient funds to purchase a new iPad 9.7-inch 32GB Wi-Fi. We will verify that the iPad winner adhered to the letter and the spirit of this contest (so please play nice!). It’s all about spreading the word about Front Porch Forum to more local folks — helping neighbors connect and build community.